The ChangeMaker Innovation Process ™ develops empathetic problem-solving skills and inspires stewardship of ideas to cultivate social change and widespread impact using innovation design thinking. 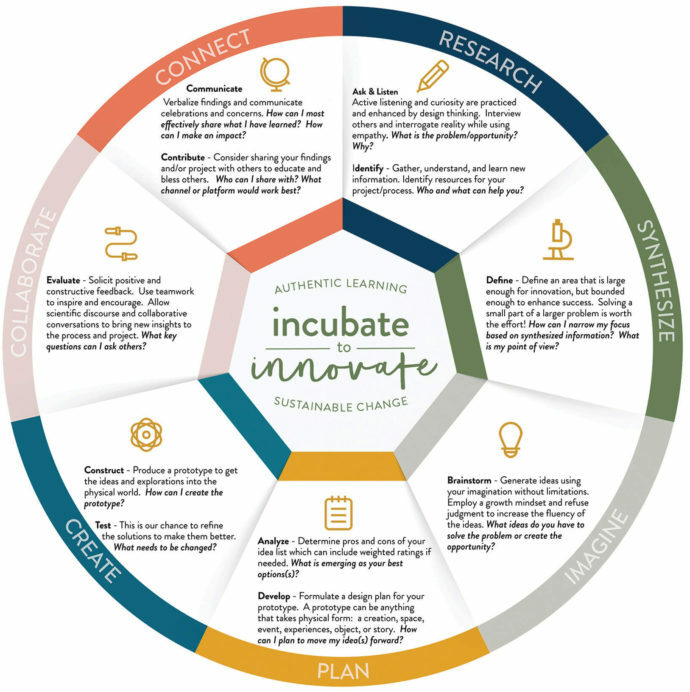 The ChangeMaker Innovation Process ™ is distinctive because it extends beyond the typical mode of “Create” to the modes of “Collaborate” and “Connect”. 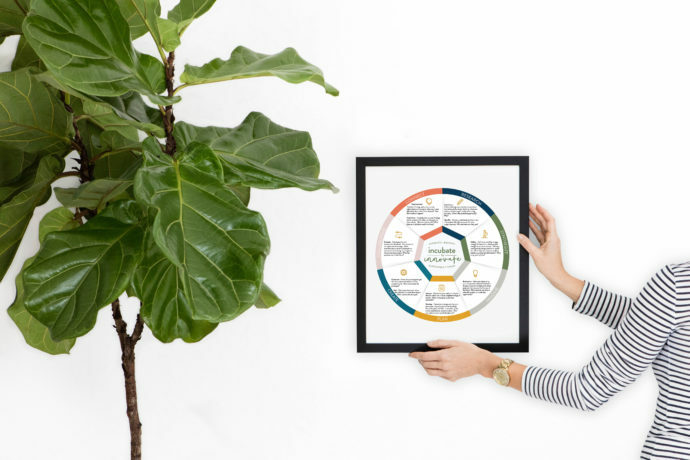 These additional modes foster opportunities to learn and grow from one another and they encourage individuals to be good stewards of what they have been given by serving, sharing, and contributing with their ideas. 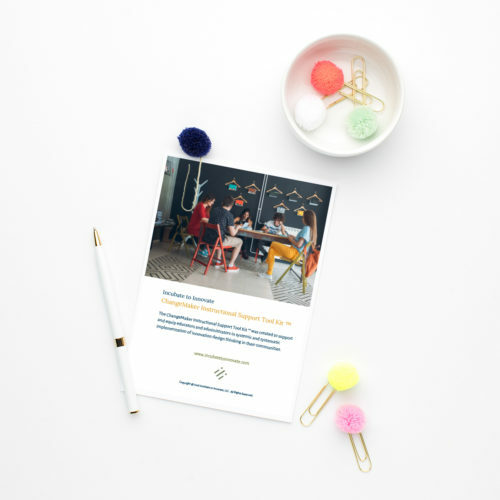 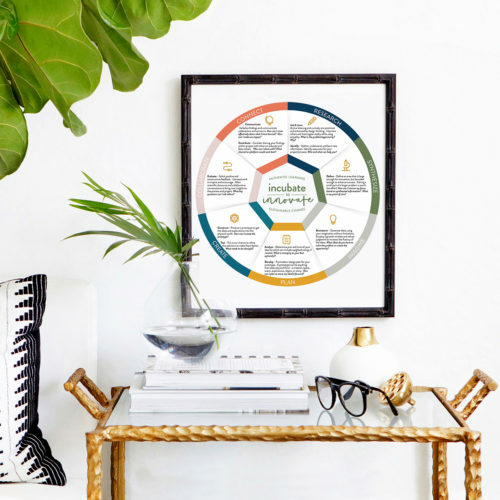 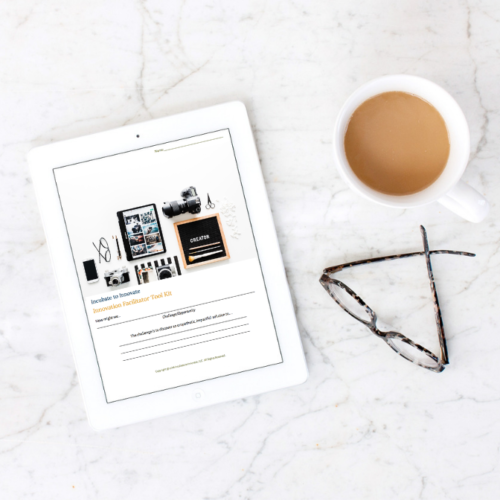 The ChangeMaker Innovation Process ™ wheel is a free vertical PDF download to inspire educators and students to be ChangeMakers in their community.